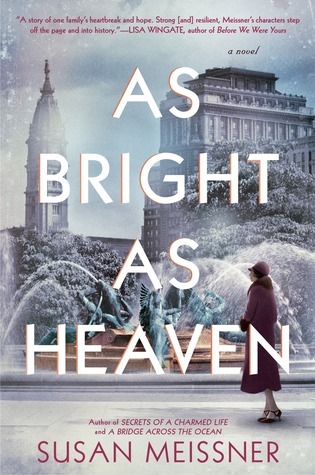 I’m about 100 pages into As Bright As Heaven, and it’s good so far. And I have nothing else I can think of to say about it. I’m also quite enjoying Assassin’s Apprentice. I’m about halfway through, and I feel like maybe the plot’s a little slow at getting going. But all the world building is nice, especially considering how many other books are set in this world that I will be reading eventually! 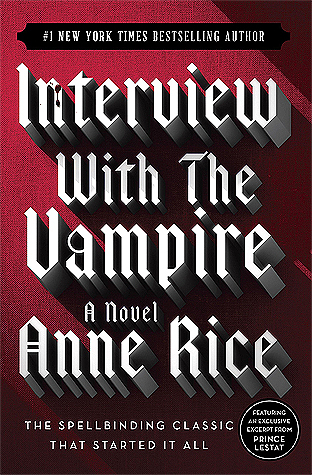 I really did not like Interview With the Vampire. I think if the narrator had been a little less “woe is me” I would have been more into it. And there were a lot of trance-like states. I kind of felt like I was in a trance reading this – a boredom trance. I think I liked Brave New World a lot more this time around than I did in high school. 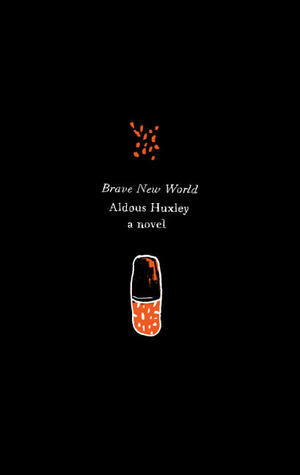 I especially enjoyed Brave New World Revisited. Huxley made a lot of warnings and predictions about stuff we’re seeing and issues we’re having today. 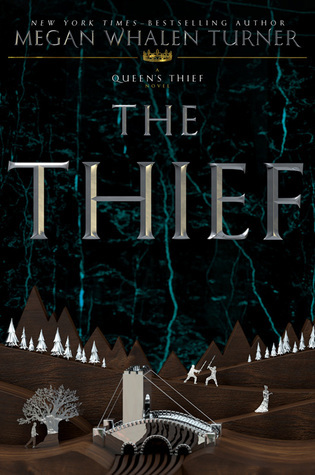 The Thief was pretty good. I got a little annoyed at how much Gen was complaining about everything, and a little bored of the traveling, but when things started happening it got very interesting. I just knew Gen was going to be somebody, but it still got me when it was revealed. 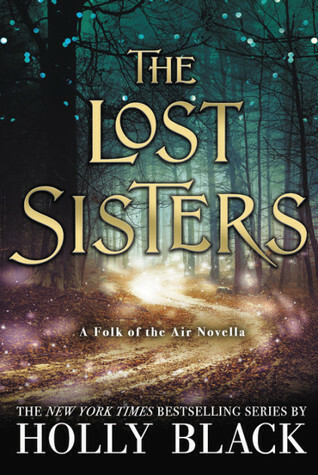 The Lost Sisters was great! I’m really happy we got to see Taryn’s side to everything that happened in The Cruel Prince. Her character is definitely more understandable now. 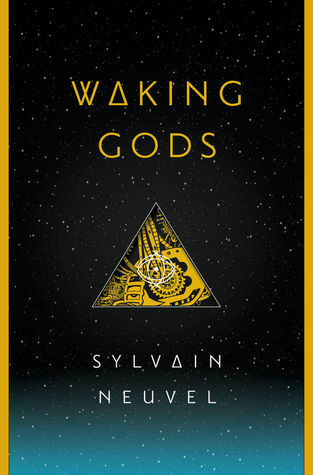 I finally got Waking Gods back on Overdrive, so I made sure to get it done! Not gonna lie, I’m a little bored with the ending. Like, all the drama was building, a small thing was done, and it’s over. I’m hoping there’s a bigger confrontation or at least communication in the last book. 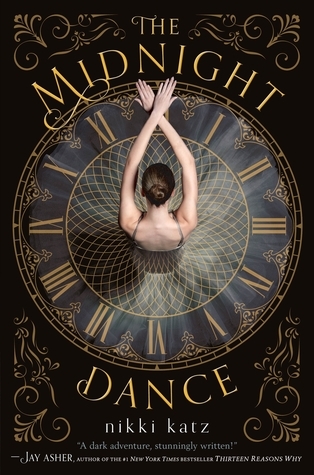 The Midnight Dance was like 99.99% a cover buy. The plot sounded really interesting too, soooo… Speaking of, I have to ask, does the synopsis sound extremely familiar to anyone else? I was so sure I had read this book for several chapters, until it started getting less familiar. 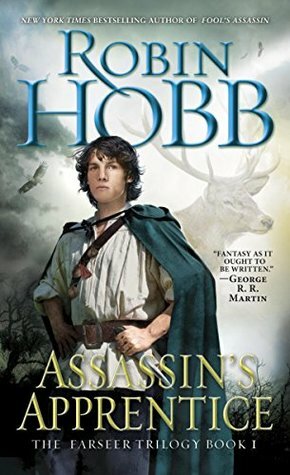 Is there another book that’s basically the same thing that came out like 5+ years ago? And that feeling is really the most interesting thing about this book. 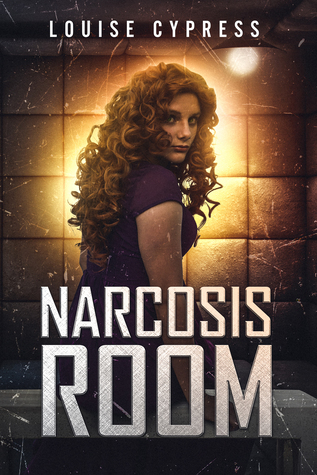 The “plot twists” were predictable, the love triangle majorly creepy, and overall, there was really no reason for… most of this book. All of this book. Idk, childhood pain really doesn’t cut it for me. Next in my Overdrive is P.S. 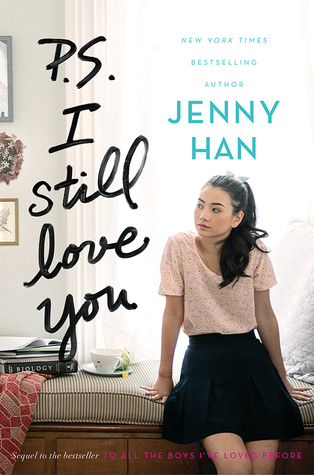 I Still Love You, which I’m very excited to finally get to. I’m not sure what else I’m going to pick up this week, if I have more time. I’ve been really straying from my TBR and just grabbing whatever sounds good, so it could be anything. I got As Bright As Heaven from BOTM too! It’s definitely good so far, and a much chiller book than a lot of the other ones I’m reading – though with the epidemic coming I’m sure it’ll pick up. 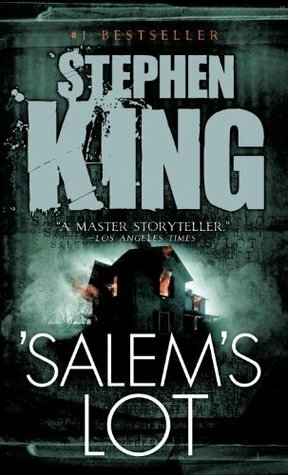 I enjoyed Salem’s Lot too. Looks like a great set of books!